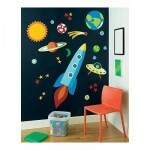 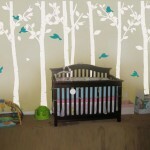 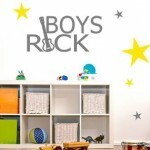 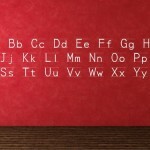 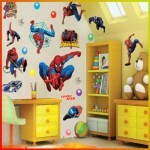 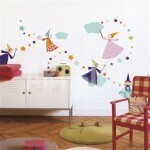 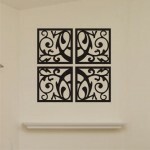 This creative wall decal / sticker will brighten up kids room who loves Lego. 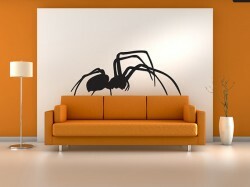 It also gives an idea to use lego pieces for a fine piece of art as wall decoration, that too unique & your own. 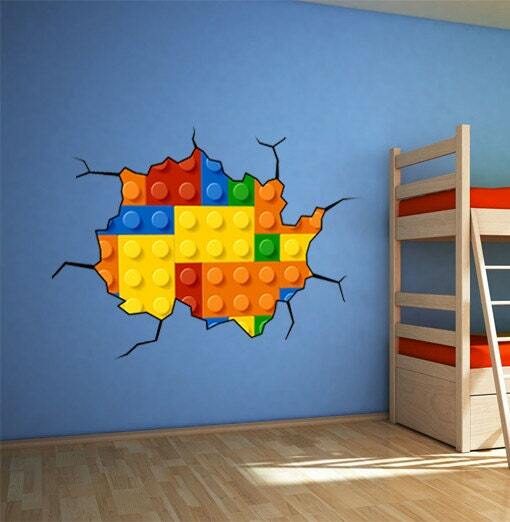 Enjoy creating wall art with your favorite lego.